Make your summer family vacation fun and filled with new things to do--without breaking the bank. New York is chock full of summer vacation destinations from the Adirondack Peaks to the vineyard studded Finger Lake shores. So whether you&apos;re planning a family vacation or weekend getaway for two, look here for your next budget-friendly summer vacation. Do you like wine, nature and an affordable place to stay? 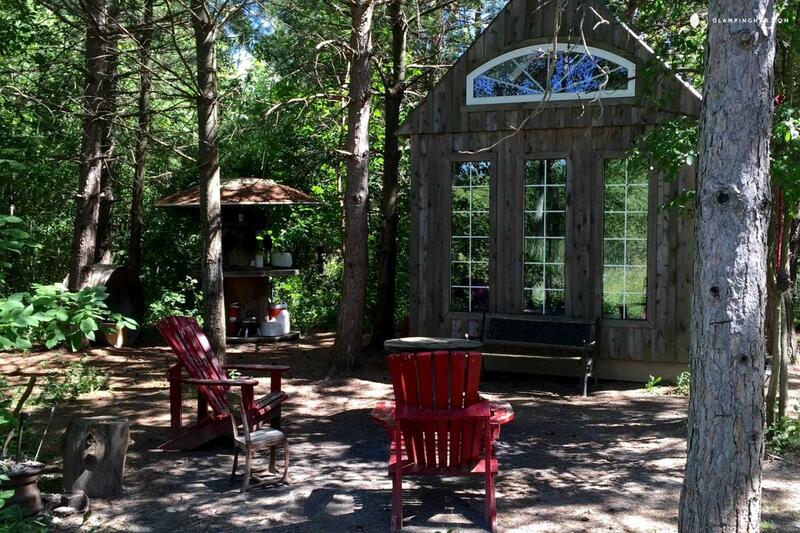 If you’re like me, you LOVE all three of those things and glamping at this charming Finger Lake cabin is the place to do it. Book this no-frills, waterfront spot that’s only a 10 minute drive from Keuka Lake, Urbana State Forest and the lakefront vineyards including Dr. Konstantin Frank Wine Cellars. Kid-friendly and pet-friendly, this cabin is perfect for campers who want a little more comfort and don’t mind leaving electricity behind (don’t worry, solar chargers are available because let’s be honest you’ll want to Instagram this). Pro tip: as your host about kayak and bike rentals for the family! 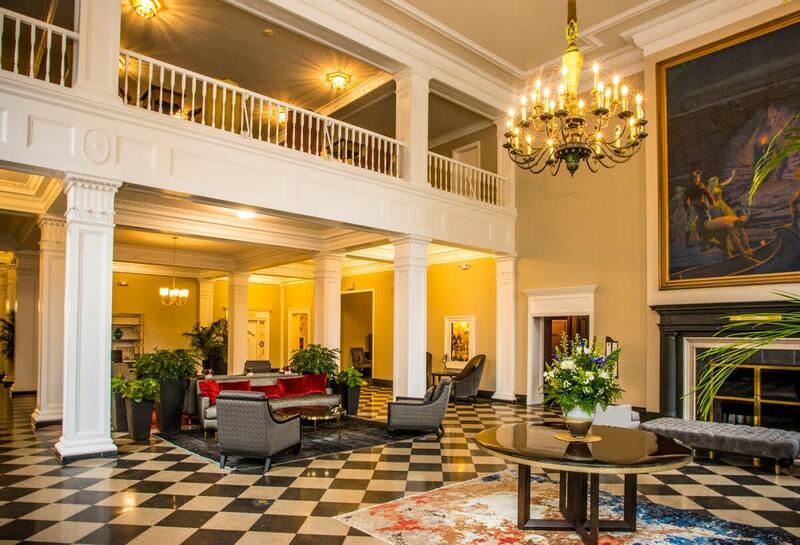 Nature lovers and downtown dwellers can finally have it all at The Queensbury Hotel. Located in the heart of Glen&apos;s Falls where restaurants and boutiques thrive, you&apos;re only a short drive from Six Flags, Lake George and the Adirondack Mountains. With special deals and packages it&apos;s an affordable stay with top accommodations including their restaurant, indoor pool and nearby Six Flags Great Escape and Splashwater Kingdom - it&apos;s a family-friendly stay for all ages. If you think you&apos;re not a camper, Firelight Camps will change your mind. Pitched on the grounds of La Tourelle Resort and Spa, this Ithaca retreat brings comfort into nature with luxury tents, plush bedding and immediate access to Buttermilk Falls State Park trails. Plus, you’re a stone’s throw from Ithaca Beer Co., Robert Treman State Park and Cayuga Lake. 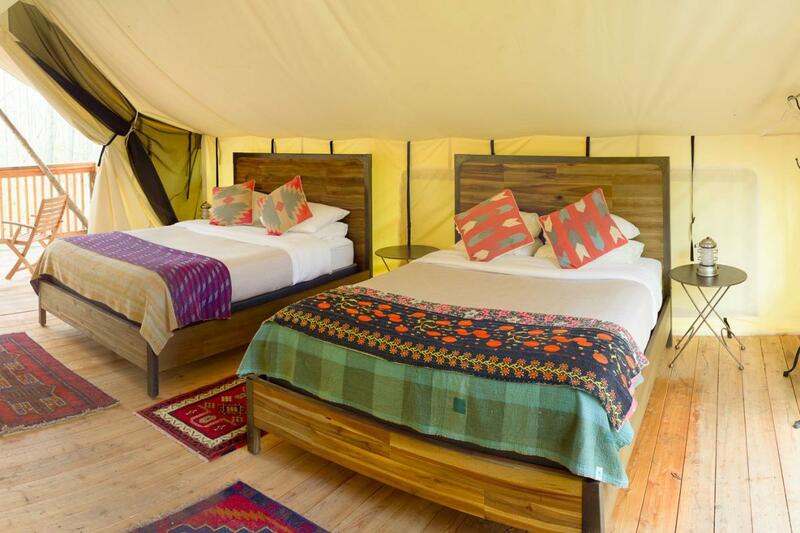 So whether you&apos;re relaxing on your private balcony, in a hammock under the forest canopy, or with a spa treatment at their bathhouse just a few steps from your tent, this is a glamp-out you&apos;ll want to experience. True to its name, this beautifully restored Victorian was home to Captain Elisha W. Visger, creator of the first boat tours in the Thousands Islands region. 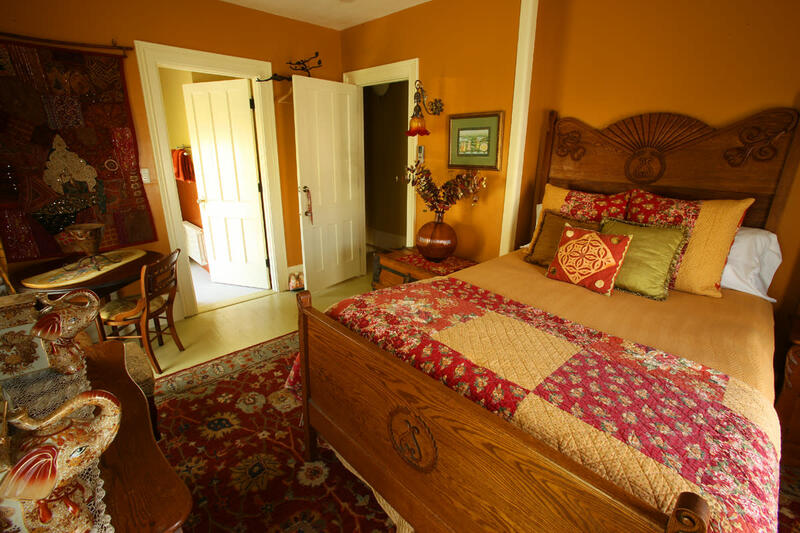 An architecturally significant building, this B&B is home to plush bedrooms and a farm-to-table menu prepared in The Kitchen that changes with the seasons. Plus, it’s located in the heart of Alexandria Bay, just a short walk from the St. Lawrence River, so visitors enjoy convenient access to village restaurants, Boldt Castle and Wellesley Island. Pro tip: Book a cruise with Uncle Sam Boat Tours to see why the Thousand Islands was awarded #1 Best U.S. Boat Ride by USA Today. Author of The Last of the Mohicans and The Deerslayer, James Fenimore Cooper captured the beauty of Otsego Lake, or “Glimmerglass,” in his prolific American novels. Experience it yourself at the Otesaga Resort Hotel in Cooperstown. 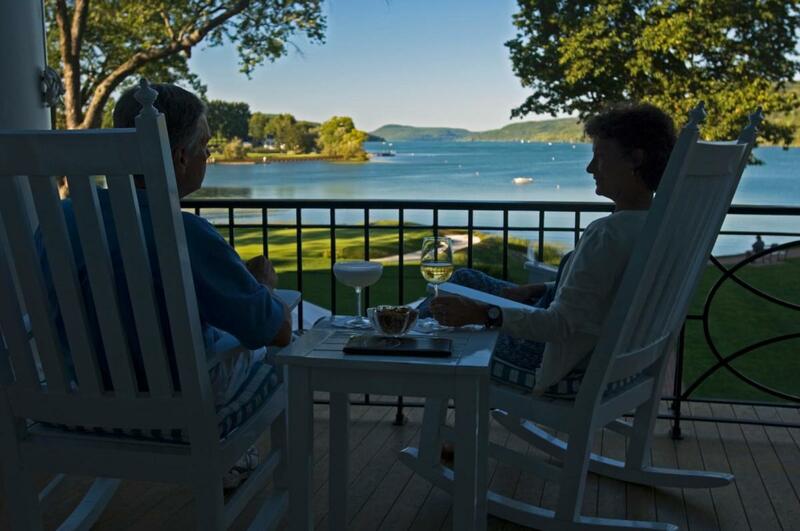 Exuding Old World charm with luxurious suites on the shores of Otsego Lake, visitors enjoy spa treatments, tennis and golf courts as well as family-fun outings on the lake with canoes and rowboats. 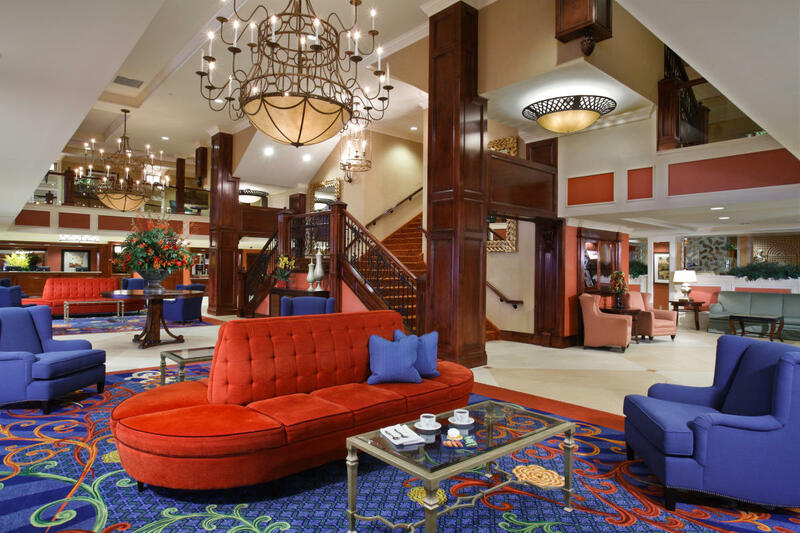 Plus, it’s walking distance from downtown Cooperstown so village restaurants, the National Baseball Hall of Fame, Glimmerglass State Park, Fenimore Art Museum and Brewery Ommegang are just a stone’s throw away. 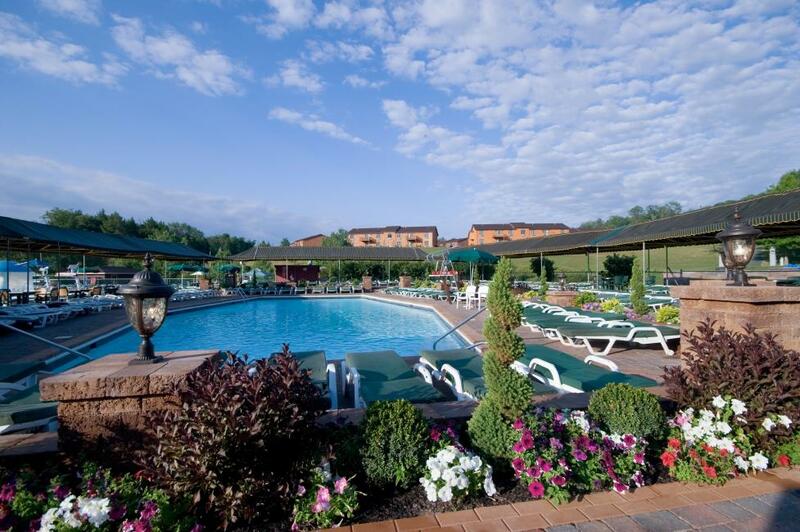 Kids and adults get the best of both worlds at Villa Roma, a Catskills resort equipped with everything you need for summer fun from their luxurious spa and golf course to rock climbing and go karts. Their special deals make family vacations easy so you can relax poolside, horseback ride or venture through the Catskill Mountains. Located minutes from Bethel Woods and kayaking outfitters along the Delaware River - it’s a family fun summer vacation to treat yourself.